Seminal rock 'n' roll and surf tinged rock in celebration of the electric guitar. Cap'n Mike & the King Tide…..featuring Cap'n Mike on guitar and Big Dave on drums with Paul Olguin on bass….celebrating the seminal sounds of rock 'n' roll music influenced by guitarist Link Wray and his 1958 groundbreaking instrumental "Rumble," one of the first tunes to use the power chord….the "major modus operandi of the modern rock guitarist." 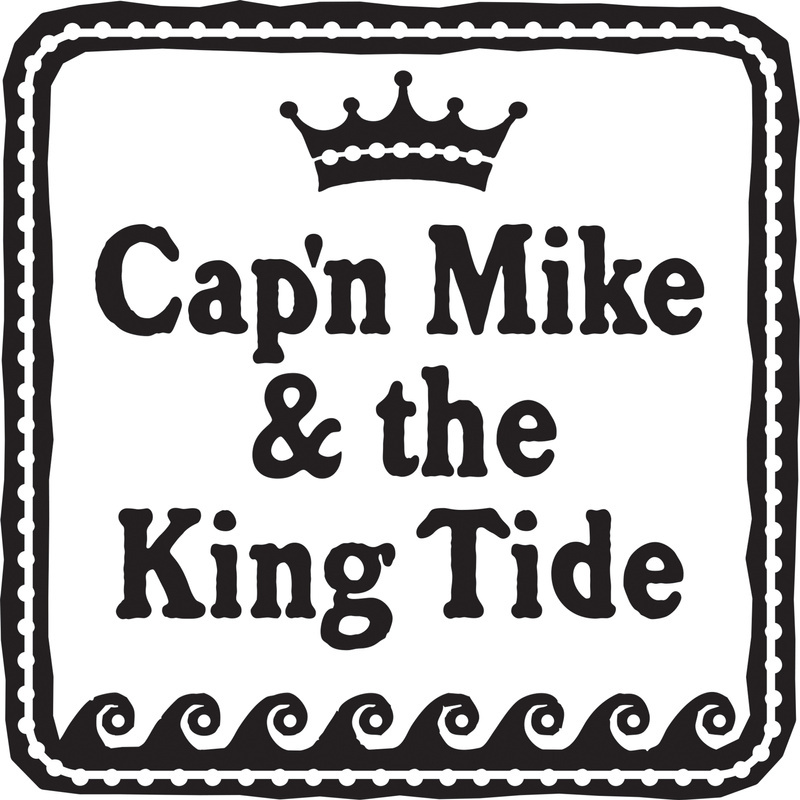 When the amps are blazing, the moon is full, and the surf is up, it's time for Cap'n Mike & the King Tide.